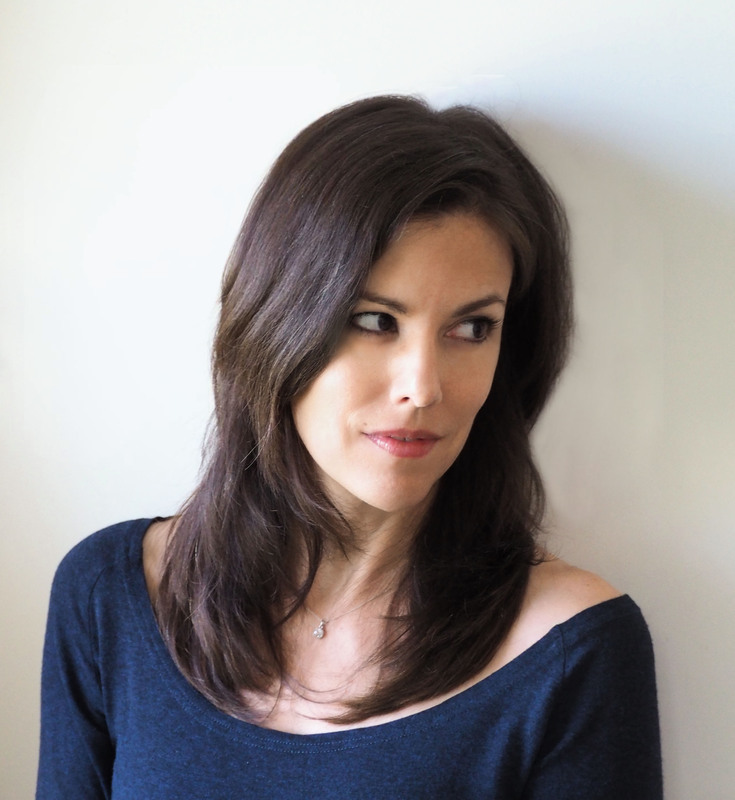 Author Victoria Johnson’s American Eden (Liveright, WW Norton & Company, 2018) is The Colonial Dames of America 2019 Book Award winner. The awards have been presented by the CDA since 1951 and have included books by Doris Kearns Goodwin, David McCullough, Paul Staiti, and Heath Hardage Lee. The Book Awards Committee is chaired by CDA Past President General Audrey Svensson; the 2019 awards will be presented at the CDA Awards Dinner, to be held at the Yale Club in Manhattan on April 27, 2019. Victoria Johnson will be keynote speaker. 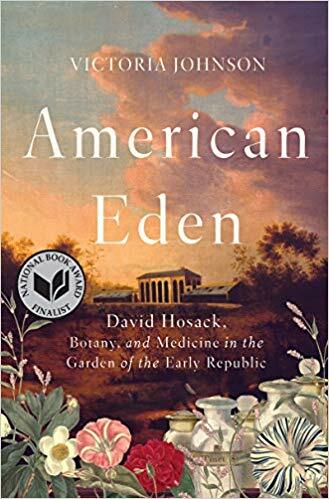 The book, American Eden: David Hosack, Botany and Medicine in the Garden of the Early Republic, was named a finalist for both the 2018 National Book Award and the Los Angeles Times Book Prize in Biography, and was chosen a New York Times Notable Book of 2018. It is the story of the developer of the first public botanical garden in the US, twenty acres holding two thousand species, which was planted more than two centuries ago in Manhattan. Rockefeller Center was later built on the original site of the garden. Dr. Hosack left a legacy of advocacy for public health in America and was admired by Washington and Jefferson, as well as Hamilton and Burr. 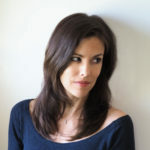 The author was a Cullman Fellow at the New York Public Library and is associate professor of urban policy and planning at Hunter College in New York City. She holds a doctorate from Columbia University and a bachelor’s degree from Yale University. In addition to the Book Award, the CDA Book Citation honors The Accidental President: Harry S. Truman and the Four Months that Changed the World by A.J. Baime (Houghton Mifflin Harcourt, 2018). The CDA Young Readers Award winner is Thirty Minutes Over Oregon: A Japanese Pilot’s World War II Story, written by Marc Tyler Nobleman and illustrated by Melissa Twain (Clarion Books, 2018). To purchase these books and to benefit the Mount Vernon Hotel Museum & Garden at the same time, go to www.goodsearch.com and register so that every purchase will benefit the museum, wholly owned and operated by The Colonial Dames of America. Designate “Mount Vernon Hotel Museum” as beneficiary. For more information about American Eden, see americaneden.org.